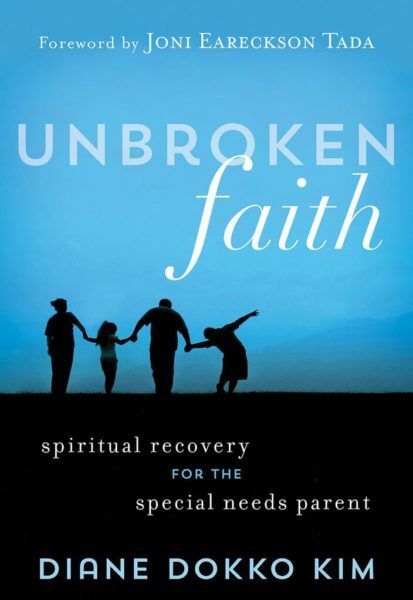 Jan 13, 2013 | Faith Rehab (Mad at God), Grief & Loss, Spiritual IEP for me, Uncategorized, Why me? Why my child? 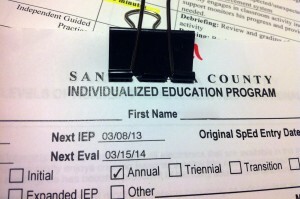 Like many special needs children, my son has an Individualized Education Plan (IEP) at school. At present, it includes a 1:1 shadow aide who supports him exclusively throughout the day, speech therapy, occupational therapy, and behavioral therapy. Is it fair that my child gets a free bus ride to and from school, while hundreds of other parents must jockey in queue on a single-lane driveway to drop off their children? Is it fair that my child receives all manner of extra help at public expense, while Joey next door must do his homework on his own, and fend off bullies by himself? No typical parent has ever accused me of being lucky. 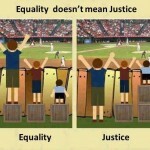 No one begrudges us or complains, “No fair! I want a disabled child, too!“ In consideration of the extraordinary challenges my child faces, there is implicit understanding that “special treatment” is only fair. Not only are these extras an approximation towards fairness, they are necessary for him to reach his goals and objectives. He cannot maximize his potential without them. But Peter was also the only other human, ever, to walk on water. When Satan asked to sift through all the disciples as wheat, Peter was the one disciple whom Jesus expressly prayed for, that his faith would not fail. Peter was the one Jesus appointed to encourage his brothers. Later, he was also the first apostle to enter the empty tomb of the risen Savior. God had a specific calling and purpose for Peter: a highly Individualized Spiritual Plan. God knew the potential in Peter and faithfully inched him towards it. However, He also knew it would require extreme measures for this raw, volatile and passionate Simon Peter son of John, to be transformed into Cephas, the Rock on whom Christ would build His Church. The Lord has a spiritual IEP for me, too. The Creator who knit me in my mother’s womb and numbers the hairs on my head, He knows the core deficits of my character and the deepest needs of my soul. He knows the plans He has for me; the tests and failures I must persevere through to realize His ordained purposes for my life. Every goal and objective He writes into my Plan is perfectly accurate, fair and appropriate. Unlike limited school district budgets, His riches abound. He is faithful to supply all my needs in Christ Jesus, every accommodation and support I will need to maximize my God-given potential. Through parenting a special needs child, God introduces the precise elements He knows I need to optimally grow my character, faith and witness. The Lord has clearly indicated the kind of life by which I can glorify Him. What’s on your Spiritual IEP? What objectives, goals or skills might the Lord be targeting to develop in you? How has God used hardship to grow your character, faith or witness?